This post was sponsored by DockATot. All opinions expressed are my own. My 8-month-old’s milestones are happening really fast. It feels like it was just yesterday that I was bouncing on a yoga ball waiting for her arrival. She has 6 teeth, crawls, stands on her own and doesn’t let anyone spoon feed her. She’s my little baby and although new stages are exciting, I can’t help but be sad each time we encounter a change. One thing that hasn’t changed is her sleeping patterns. She’s a really light sleeper and the only thing that helps her and (us!) 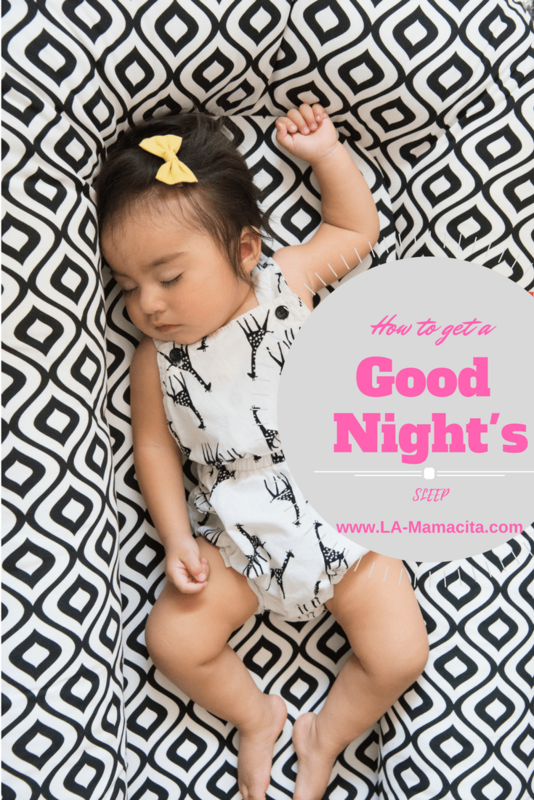 have a good night’s sleep is her DockATot. If you watch my instastories, you’ll recognize our morning routine. I move her DockATot from our bed to her bedroom floor. She sleeps in it for another hour while I get ready for work. In fact, that’s the only thing she sleeps in. She’s a really light sleeper and refuses to sleep in her crib. The DockATot has been a lifesaver and her security blanket. It goes with us everywhere we go, day trip or overnight trip, it’s there. 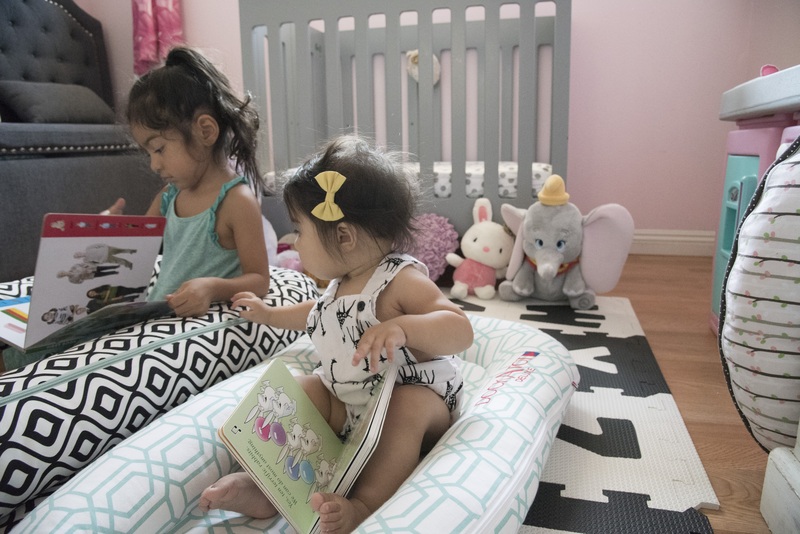 Many of our friends and family have purchased a DockATot after we told them it was the only thing that has helped us get good night’s sleep. 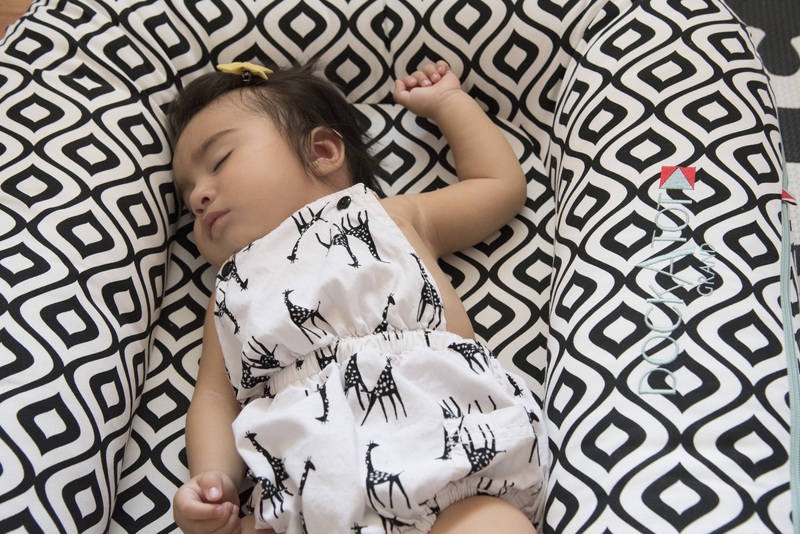 Dahlia sleeping in her DockATot Grand for the first time! It works. This month she outgrew her DockATot Deluxe and I was a little sad putting it away. Her growth spurt was a physical sign that she is growing. She is now happily sleeping in her DockATot Grand and she can use it until she’s three years old. She loves it just as much, sleeps in it just as well (It’s like a king size bed for her!) and we get the much-needed rest after running after all day. Did you or do you have a fussy sleeper? How do you get a good night’s sleep? I NEED ONE NOW!!! Baby is scheduled to arrive October 10th and this will be a life saver. With a scheduled C-Section, a 4yo, and a rambunctious 2yo I will get NO sleep. I’ve hesitated to get this because of the cost but the closer I get to babies arrival, the more security I feel when I think of taking the plunge. I hadn’t realized there were two sizes. We coslept which was the easiest for me. Lots of sleepless nights and nursing for sure though. I wish I would have had this for my oldest. She co slept with us but was such a fussy sleeper, and kept me up all night. She didn’t sleep well until she was three. Now I have a hard time waking her up! Thanks for the insight, considering purchasing one for my baby nephew. Omg! 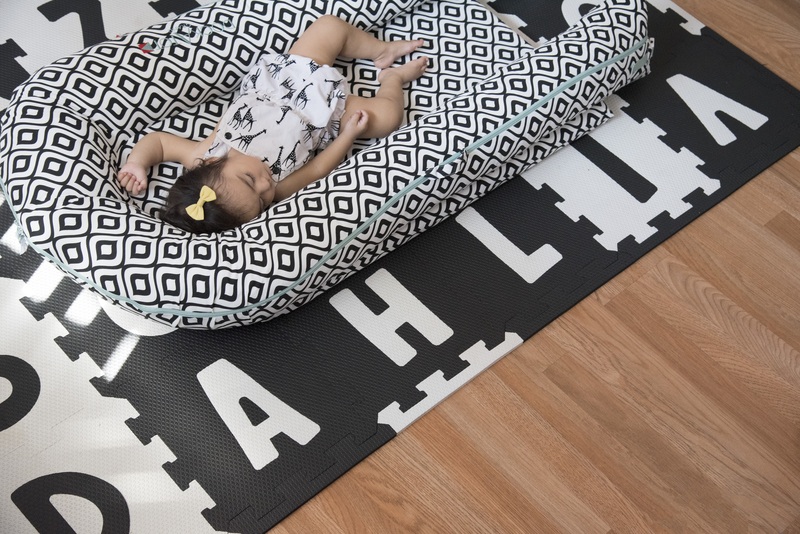 This would’ve been useful during our moves when we didn’t have the crib set up or on our trips! I kept her on the bed the old fashioned way with pillows and such but I always had anxiety about them falling off. Plus! it looks so comfy next baby will be getting one for sure. Thanks for sharing! This is a product I would love to have! My 18 mo old currently sleeps in our bed with a similar set up of pillows since she flips her head left, right and up! Definitely adding this to my wishlist.